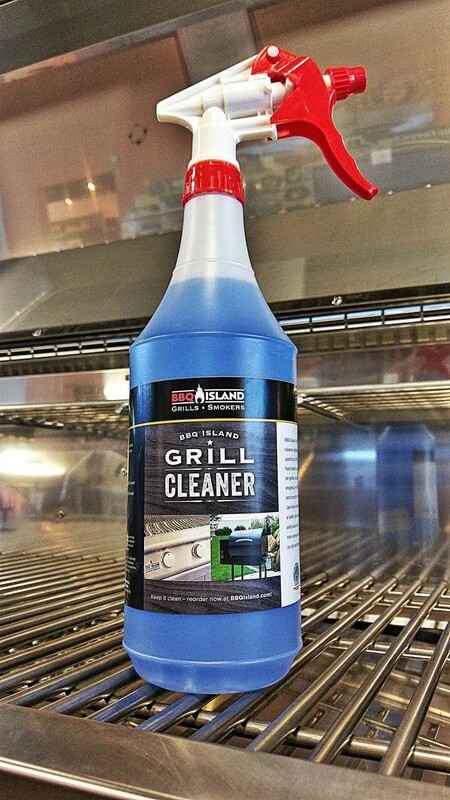 BBQ Island grill cleaner is a highly versatile cleaner, degreaser and deodorizer that can be used to cut through dirt, grease, oils, and food residue on all water-safe surfaces. Use on grills, counters, sinks, floors, equipment, engines, vehicles, and more. 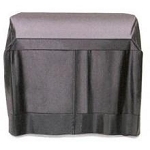 Simply spray on and scrub off with a rag or towel. Created by Jae-Kae Industries with cactus enzymes to be a safer alternative to toxic cleaners, bleaches and solvents, this trusted formula is non-toxic, non-abrasive, non-corrosive and safe for use on all washable surfaces.